Zebronics is Indian electronics manufacturing company that provides various computer peripherals ranging from mother boards to headphones.Usually Zebronics re brands chines electronics components. 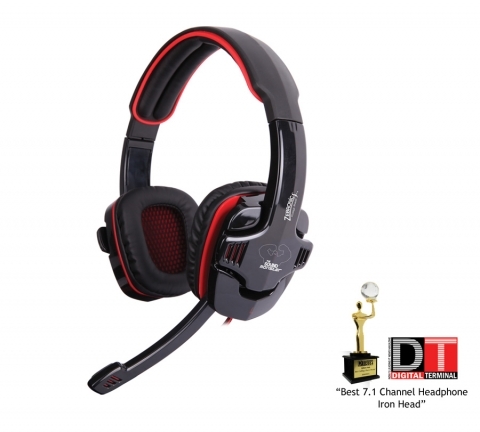 Recently company had launched the New Gaming Headphone based on 7.5 surround sound experience named zebronics Iron Head . And it has built in audio controller to enhance and separate the different frequencies. Some Gamers has stated that product is good and worth of money. 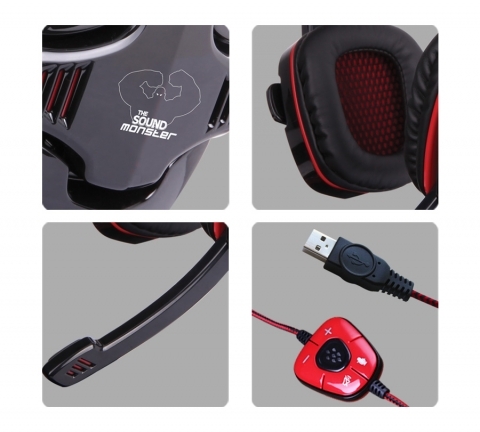 Headphone comes with USB jack that will most suitable for PC and laptop. But can not useful for xbox and Personal audio devices like mobile phones. This comes under price of 2K, and that was good for beginners. Now official Driver available for Windows 8 as well as Window 10. This headphone comes with built in driver CD. But if accidentally it will missing or broken this download link might help you . Note: To download driver from official Zebronics directory Navigate to Headphone >> Ironhead.